Find Factory Dinnerware, 30PCS Square Shape, Ceramic Dinnerware Set on Industry Directory, Reliable Manufacturer/Supplier/Factory from China. Product weight: different combination with different wegiths. 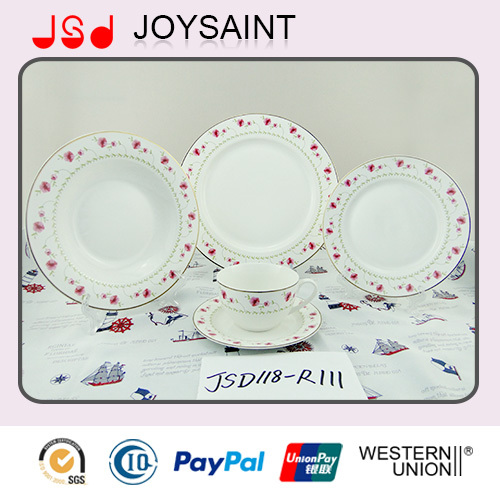 Material: porcelain, ceramic also can be as your request. Certification/Audit: SGS,FDA,LFGB and so on / BSCI,AVON audit. 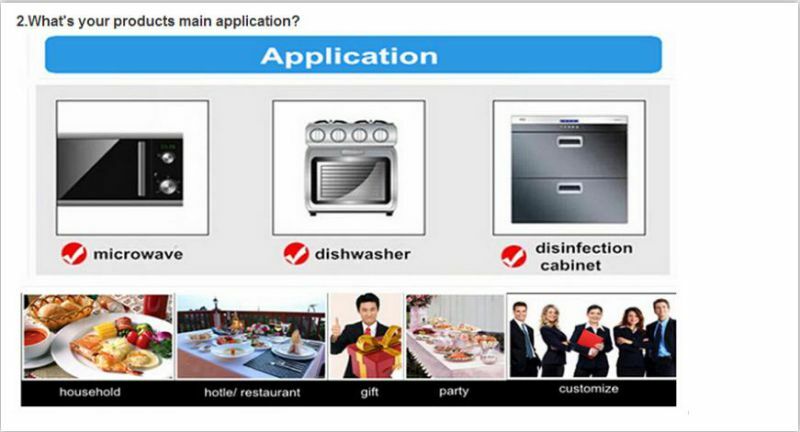 Usage: Dining,housewares,kitchen, promotion gift and advertising. (1) General Packing: White paper between products in one carton. 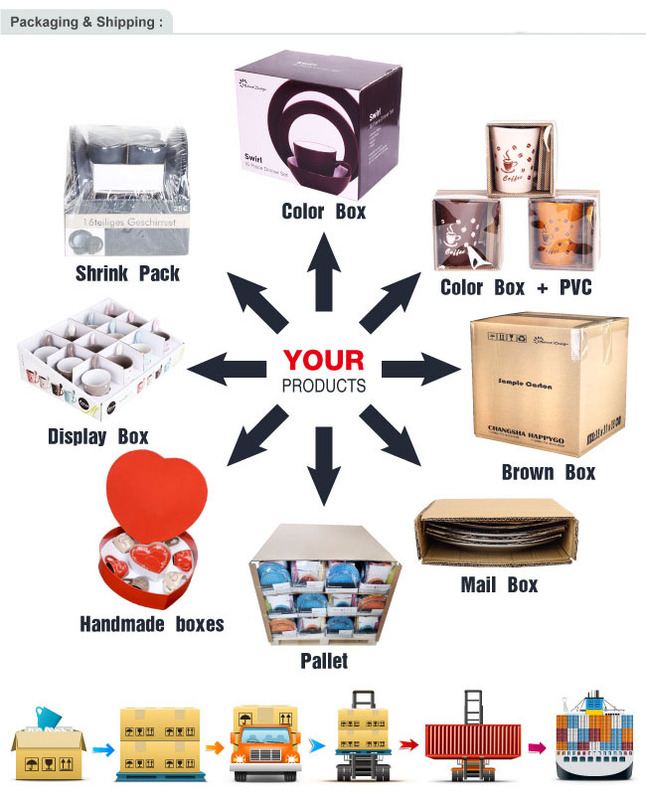 (2) Can provide various packing for you according to your requirement. drawings, lead time is 7-10 working days. be paid against copy of B/L. 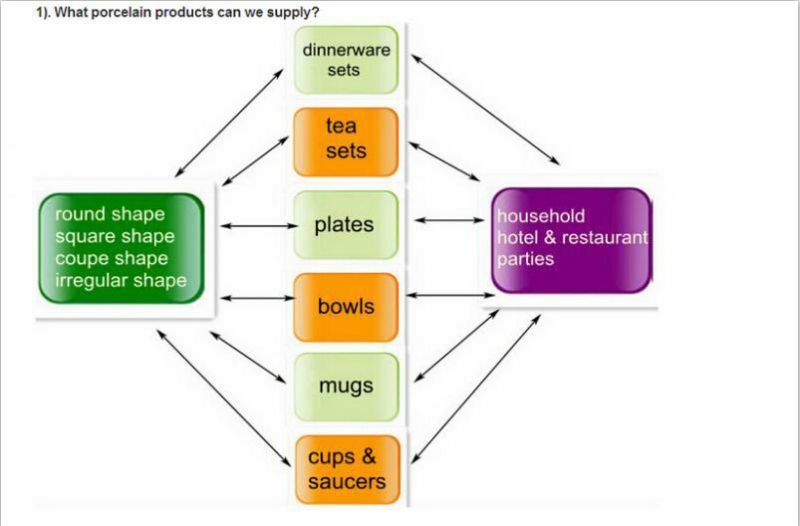 Why you choose our product? Why you choose us as your new supplier? 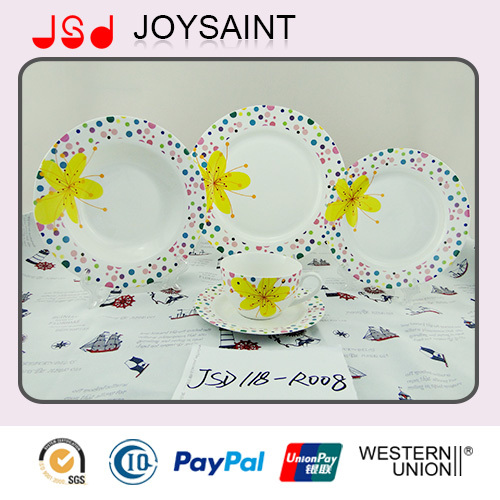 1/ Own factory,12 years experience in manufacturing melamine tablewares. 2/ Many of factory audit,can reach your request ofstandardization factory selection.We have passed audit by Walmart,ASDA,AVON,LIFUNG,KMART, TARGET,...etc.We also have BSCI and Sedex certification. 3/ High quality,food safe grade products.we can pass all EU new regulation test,US standard and Others countries test requirement. 4/ Competitive price, we are confidently to help you a big increase in sales . 5/ The fastest lead time to meet your sell schedule. pls contact me at any time ,we could be your good partaner. Contact us if you need more details on Square Dinner Set. 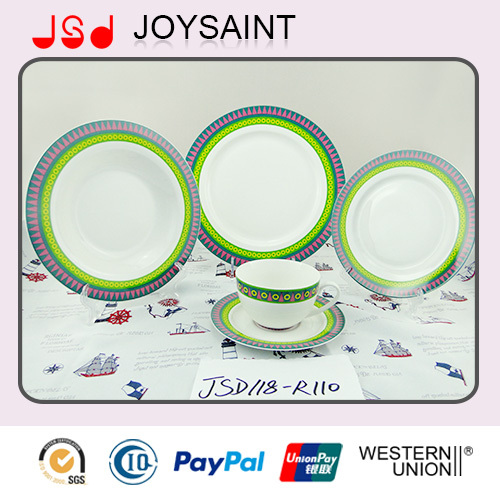 We are ready to answer your questions on packaging, logistics, certification or any other aspects about Simple Design Dinner Set、Porcelain Plate. If these products fail to match your need, please contact us and we would like to provide relevant information.